a. What are the factors we need to consider if we are to understand the external dimensions of our text? b. 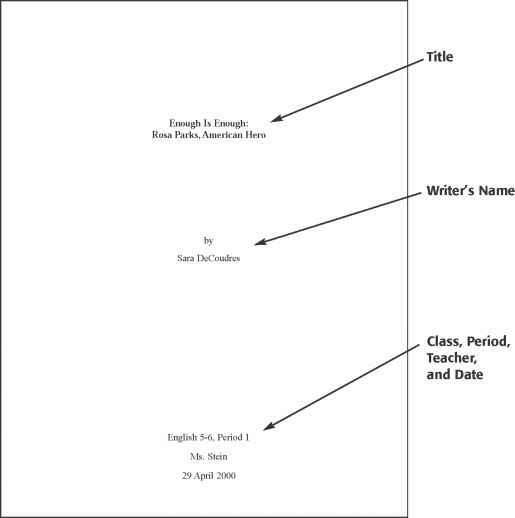 What are the factors we need to consider if we are to understand the internal dimensions of our text? c. How does context affect text and vice versa? d. What is the difference between an objective and an intersubjective philosophy of knowledge? e. Why is it important to consider the connotative element of our claims? f. What general purpose do plans fulfil? g. What is the primary advantage of the analytical structure format when used for planning? h. What are the key differences between a narrative sequence plan, a mind-map, and an analytical structure format? 1 Some philosophers would maintain that knowledge can be objective, in those circumstances in which the knowledge is not affected at all by human subjectivity. I would contend that, while theoretically possible, this objective status is never reached in practice. Although we may, as thinking human subjects, be able to utilise methods and approaches that eliminate all possibility of subjective bias (and most academic disciplines have a wide range of such methods and approaches), the very use of these methods and approaches itself creates a subjective element. For example, within Western scientific medical practice, knowledge of diseases may be objective; however, from a different viewpoint (such as, for example, traditional or folk medicine), the very decision to use a scientific approach is itself a subjective element. Moreover, the human subject is created in part by what he or she knows. To say that knowledge is intersubjective means all knowledge is interrelated and that the specific pattern of relationship will depend upon who, when, where, and how subjects express and receive knowledge. 2 Remember that we often refer to the last paragraph of an essay or presentation as the 'conclusion'. Here, of course, because we are talking analytically, the conclusion is the key claim that we want our audience to accept.